Davco Skim Coat (External) ECO is a premium grade, environmentally friendly cementitious skim coat, with reduced embedded carbon footprint. 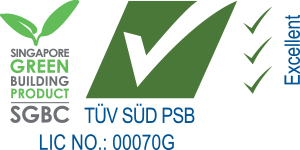 It is approved by the Eco-labelling authority in Singapore as a sustainable building material. 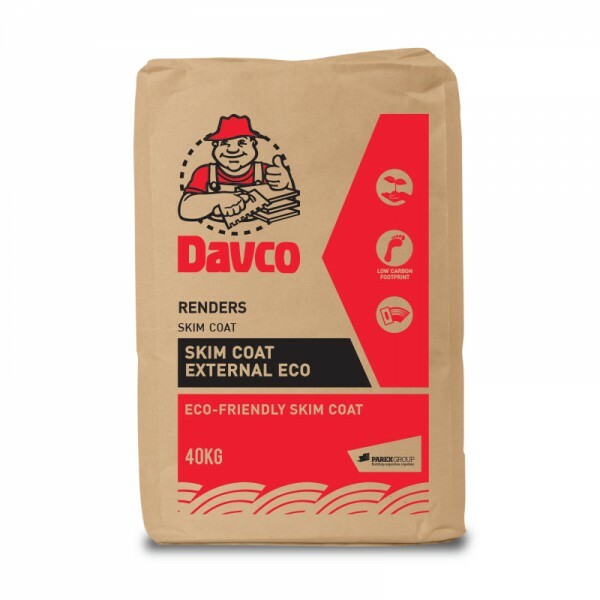 Davco Skim Coat (External) ECO is ideal for plastered and concrete surfaces and is ideal for both internal skimming. Simply add water and mix with a mechanical mixer, to get a homogeneous paste that gives good workability on both vertical and overhead surfaces. - Application of Davco Skim Coat (External) ECO is suitable for all types of concrete substrates such as lightweight concrete slabs, ceilings, walls, columns and beams. - Davco Skim Coat (External) ECO can also be applied on lightweight autoclaved aerated blocks, blockwall and plastered surfaces. 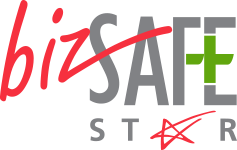 - High bonding strength and durability.